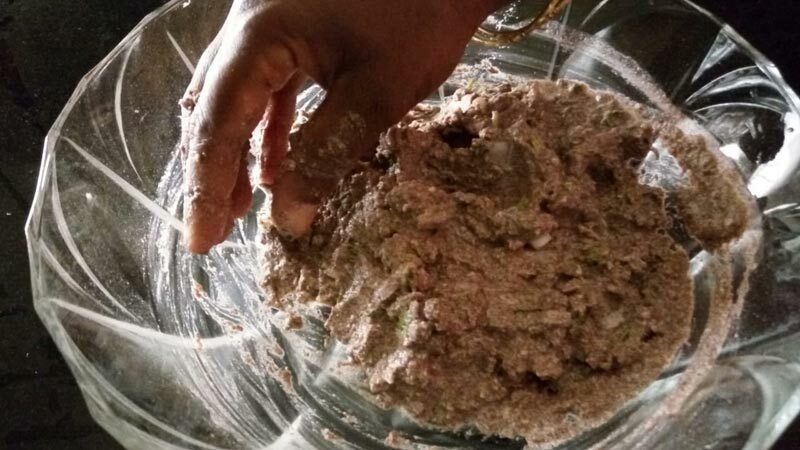 Ragi or Finger millet is a magic millet, which is well known for its nutritional value and health benefits. 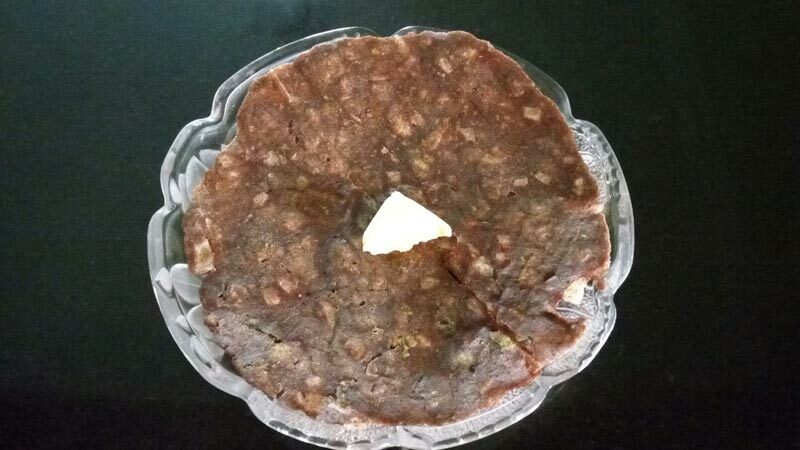 Ragi roti is one the tastiest and extremely popular breakfast recipe from Karnataka cuisine. 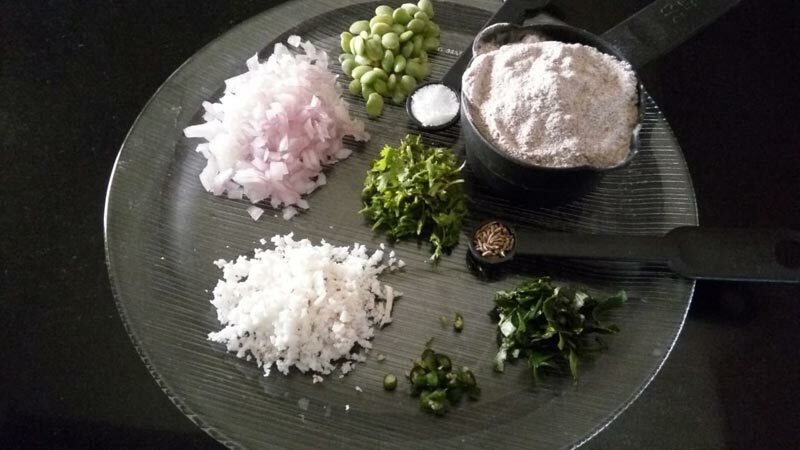 This roti is prepared using very simple ingredients which are easily available in our kitchen. 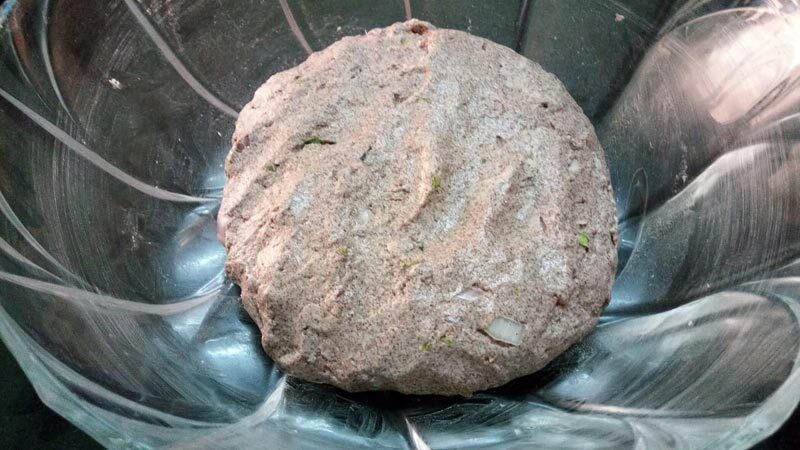 Let us see how to make this healthy and tasty ragi roti. Knead well to make a thick dough. Grease the aluminium foil with oil. 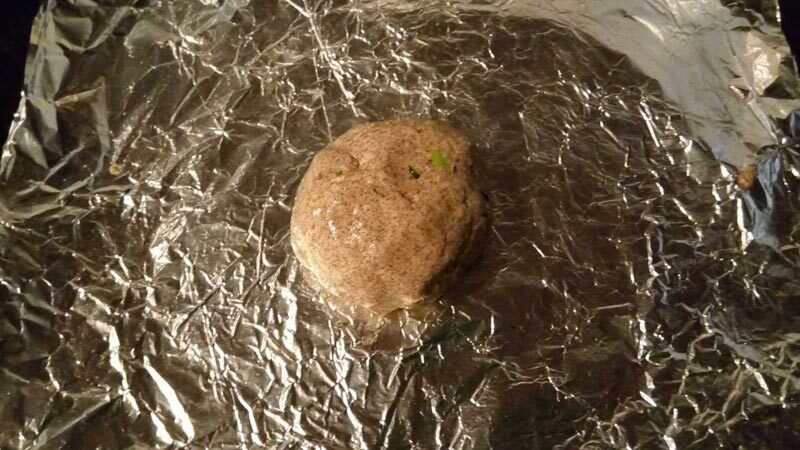 Now take a small ball from the dough and spread it evenly on the foil. 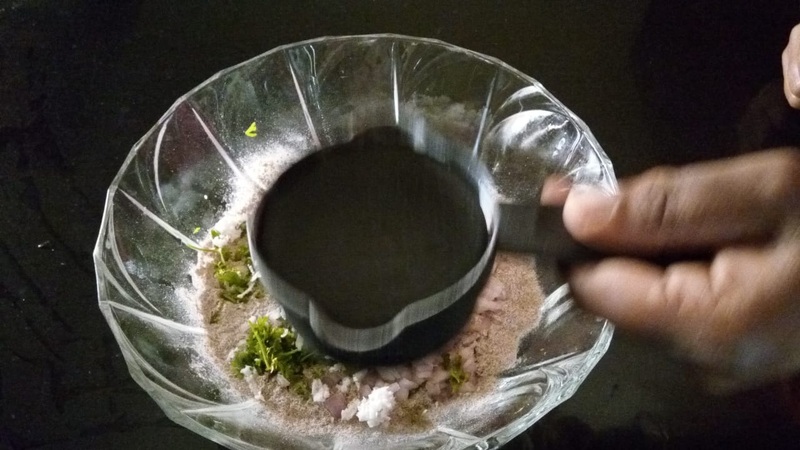 If the dough is too sticky grease your fingers with oil and start spreading.Once the tawa is hot, now gently drop the foil upside down on the tawa. 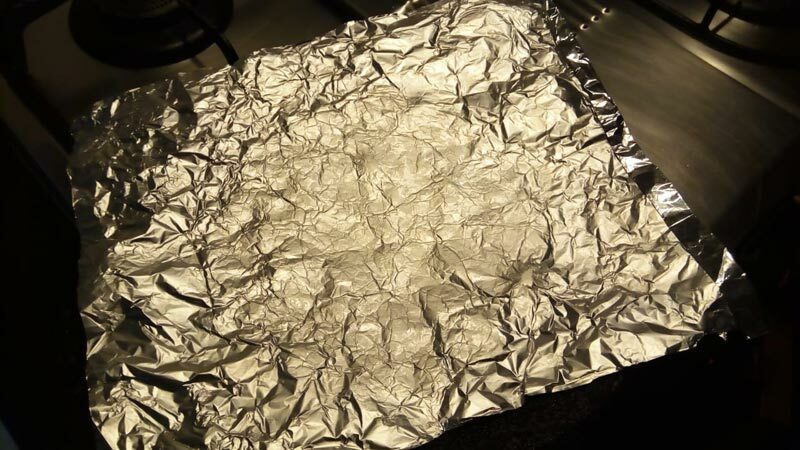 After a minute, gently take out the foil. Sprinkle some oil around the roti and cook well on both the sides. Ragi roti is ready. Serve hot with butter or sesame chutney. 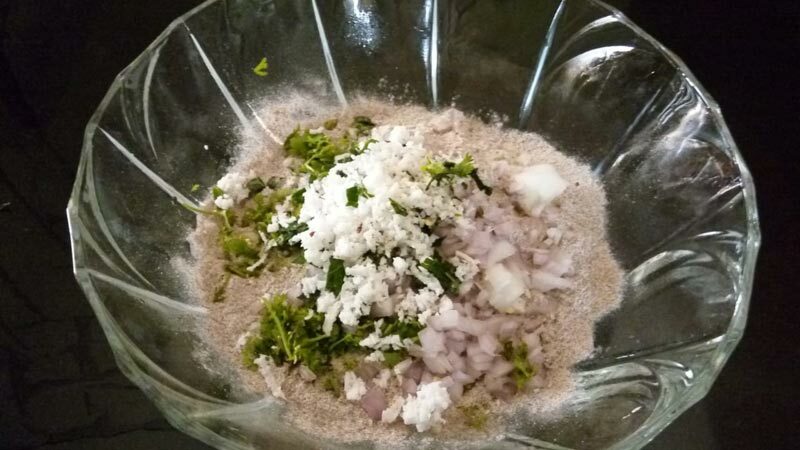 In a large mixing bowl, add ragi flour, chopped onions, chillies, salt, cumin seeds, grated coconut, curry leaves and coriander leaves, and mix well. Now, add water slowly and start kneading . 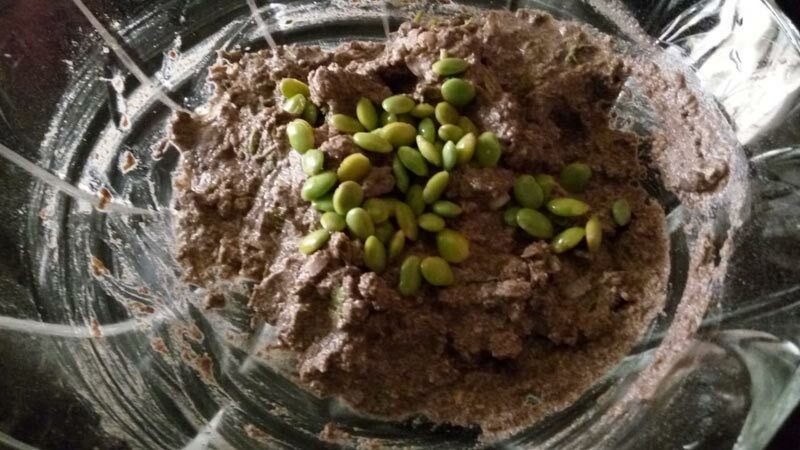 At this stage add cooked mochai payiru or lima beans and knead well to make a thick dough. 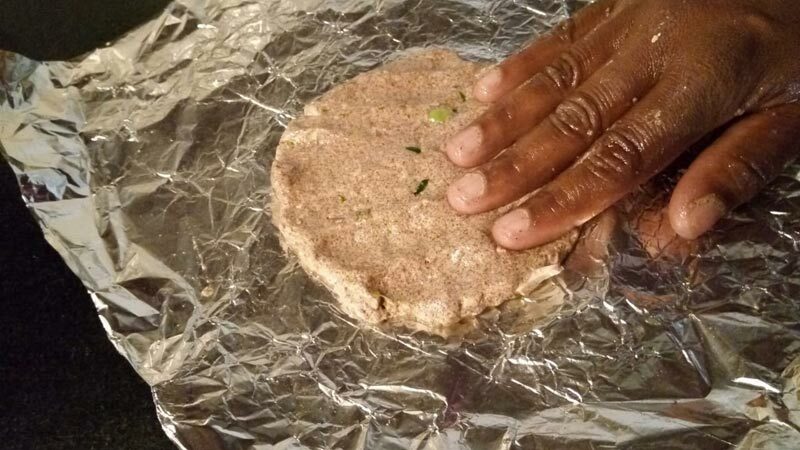 Now take a small ball from the dough and spread it evenly on the foil ,if the dough is too sticky grease your fingers with oil and start spreading. 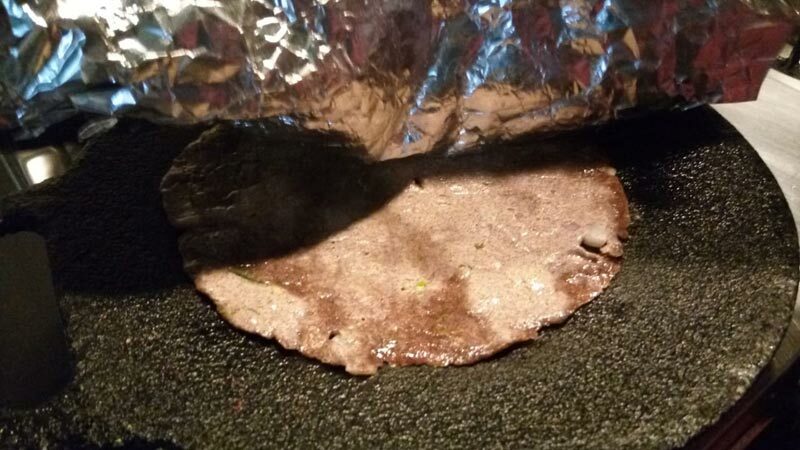 Once the tawa is hot, now gently drop the foil upside down on the tawa. Ragi/finger millet is a magic millet, which is loaded with essential nutrients and has an amazing health benefits in it. Ragi is one of the best non-dairy sources of calcium. Calcium is essential for healthy bones and teeth and prevention of osteoporosis. It is also an excellent source of natural iron and thus a boon for anaemic patients and also for those with low haemoglobin levels. It helps in controlling diabetes.It is also one of the natural sources of Vitamin D, which is a carrier molecule for calcium. 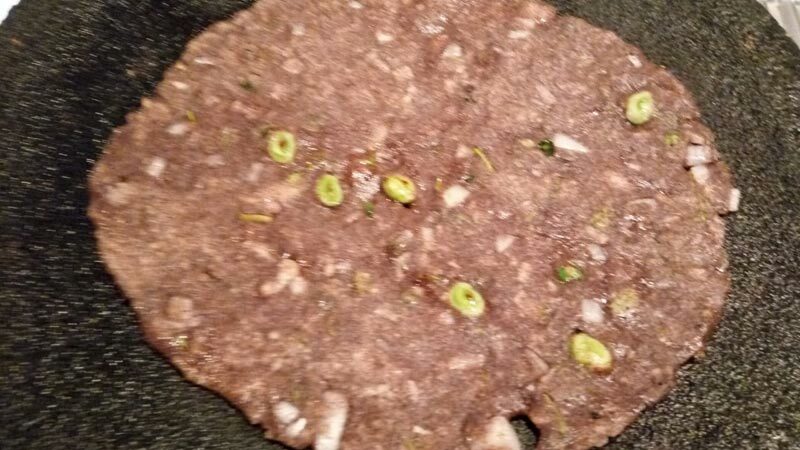 No Replies to "RAGI ROTI RECIPE"